A short film by Zach King. 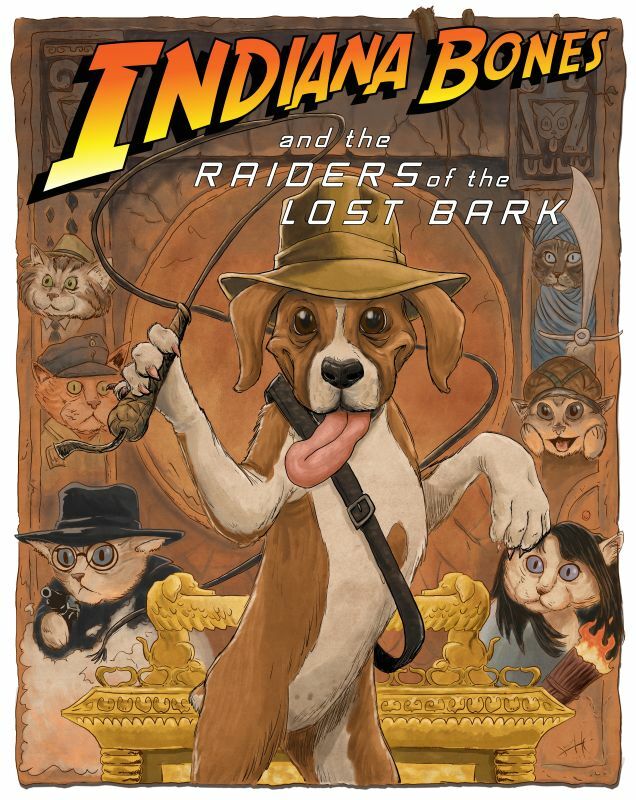 It is a spoof to the first scene of Indiana Jones and the Raiders of the Lost Ark. ﻿Un cortometraggio di Zach King. È una parodia della prima scena di Indiana Jones e dei Raiders of the Lost Ark.